Residential — Acara Glass & Aluminum Ltd. Window replacements can be done quickly and efficiently by one of our trained service technicians. We have experience with all types of windows whether its single, double, or triple pane sealed units. Leave it to us and we'll match what is existing. Wanting bigger? Applying commercial glass and aluminum facade systems to your home offers advantages you may not have thought about. Typical PVC windows that are seen in most homes are not as strong or durable as commercial grade window systems. 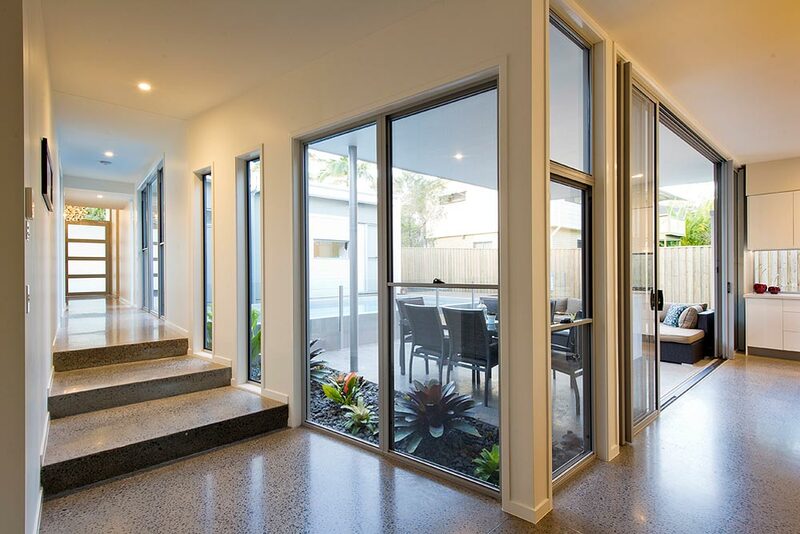 These systems allow windows to be much larger in size, allowing more light into your home and increasing the vision area without being broken up by supporting horizontal or vertical mullions. A commercial window and frame system can also provide many different aesthetic options to give your home a distinct and unique look. 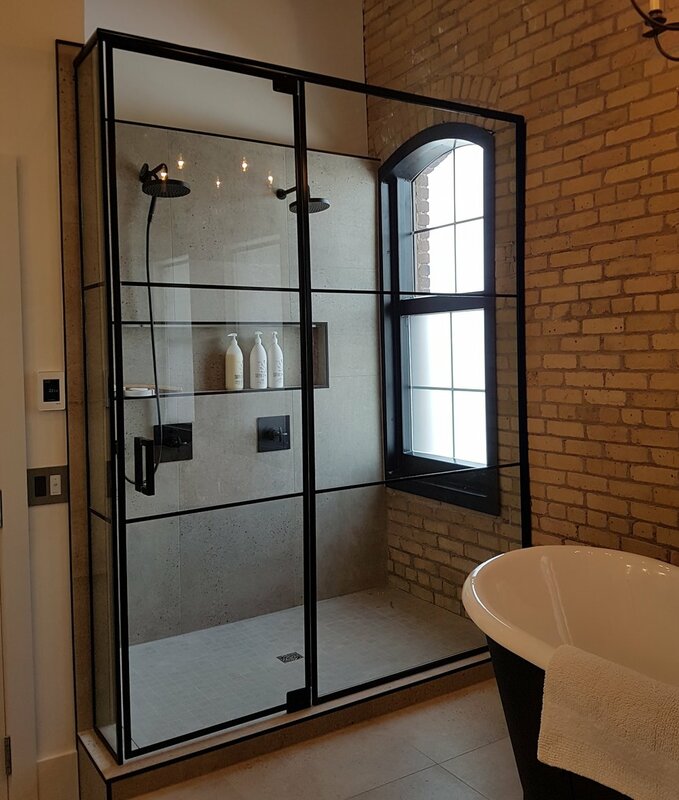 Our glass specialist will consult with you on the budget, installation, and design of your dream shower space. Residential glass railing can be used in a variety of ways such as balconies, decks, or staircases. This unique look can add a striking appearance to your home. Manage your energy costs with a low emissivity window film which improves the insulation value of a typical single pane window to a double pane window and a double pane to a triple!